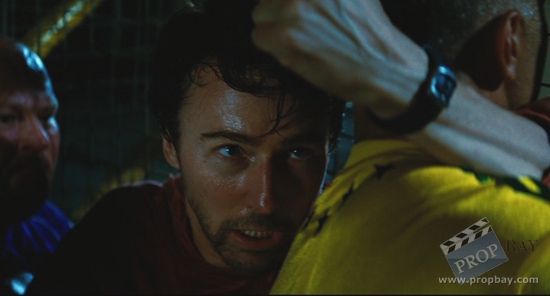 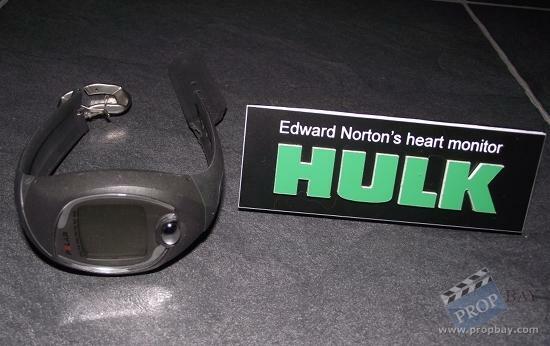 This heart monitor watch was used by Edward Norton in The Incredible Hulk. 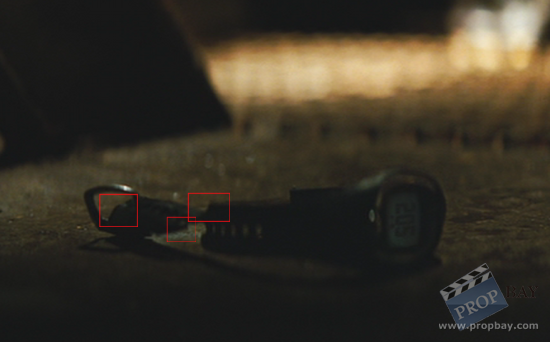 This broken watch is seen falling on the floor in pieces as David Banner changes into the Hulk and it breaks off of his wrist. 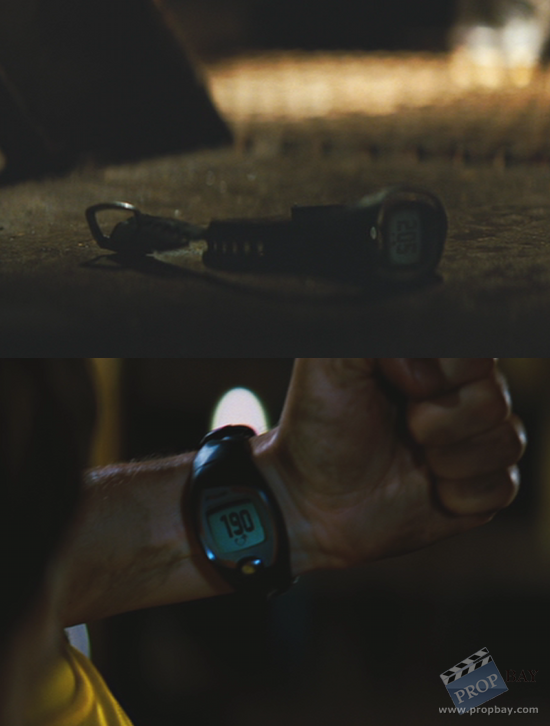 This broken-strapped version of the watch can be Screen Matched to the exact scene in the movie it was used in. 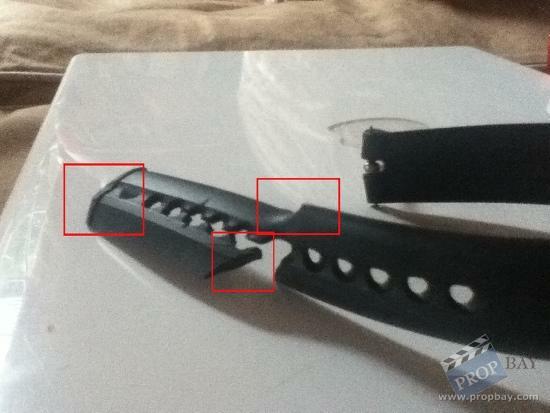 Added: 12-20-2012 - Viewed: 2168 times.